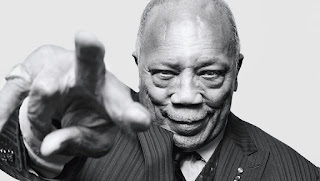 Quincy Jones' TV special Q85: A Musical Celebration for Quincy Jones will star Oprah Winfrey, Will Smith, Stevie Wonder and many more iconic artists. The two-hour TV special will include stories from LL Cool J, Usher, Rashida Jones, and highlight his relationship with Michael Jackson. Q85: A Musical Celebration for Quincy Jones airs on December 9th at 8 p.m. ET on BET.